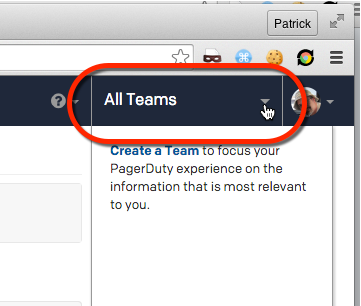 Pagerduty recently added a new feature "Teams". 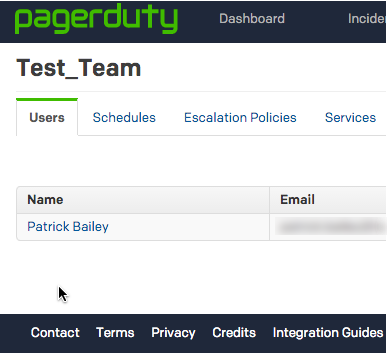 We have several real teams using Pagerduty and it can result in people stepping on each other's toes in Pagerduty. Does this tool help fix some of that? No idea, so I am going to poke at it. 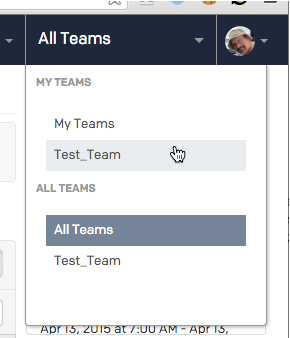 In the upper right you have this "All Teams" pull down. I have no Teams so there is nothing there yet. 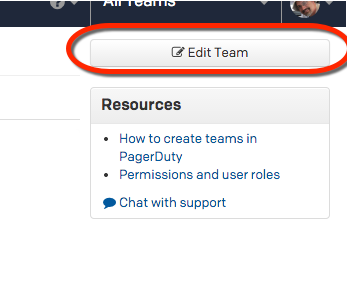 You can create a team here by Clicking on Create a team. But I have a feeling once you make the first one here the button goes away. So where does the button normally live. 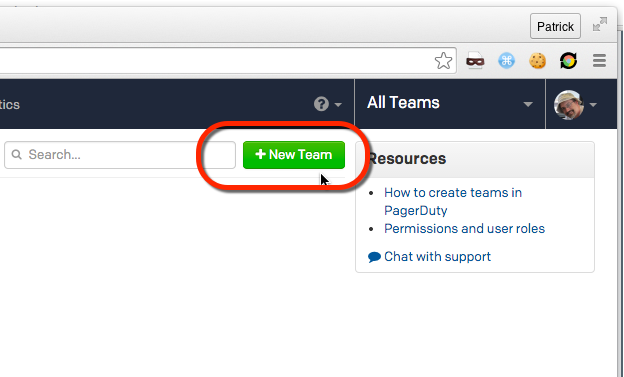 Click on + New Team. 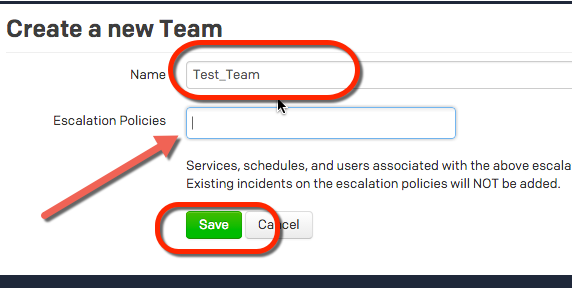 It looks like you can import escalation polices to this team. I am not going to do that yet. Here it the Test_Team's View. 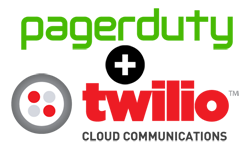 It does not have any users, schedules, escalation Polocies or services yet. OK, this is still Beta so expect this to change. It feels beta, give it 2-3 months and I bet it will look a lot better. Start typing in your usernames here. When you are done adding users click Save. Hey I am on the team. You can't yet do that. 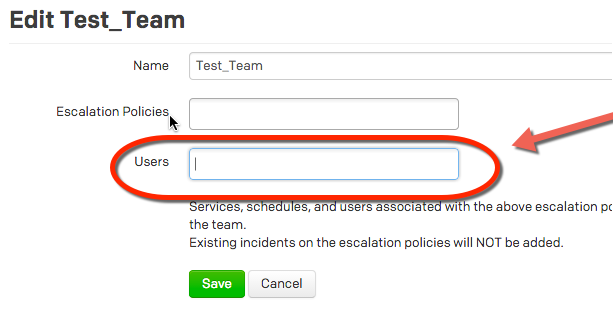 If you add an escalation Policy any schedule, users, and services associated with it will auto add to the Team. 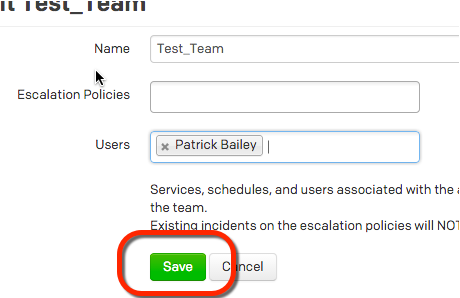 Enter the name of the Escalation Policy (Policies) you want added here and click Save. add the escalation Policy to the team. And it will…. 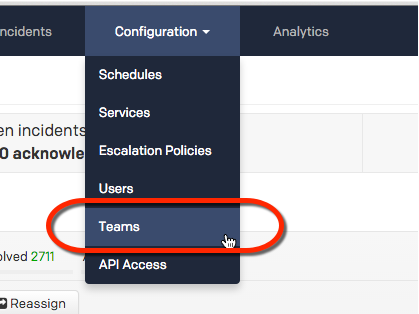 Add all services, users, and schedules associated with that team. Did I lose anything by moving things to a team. 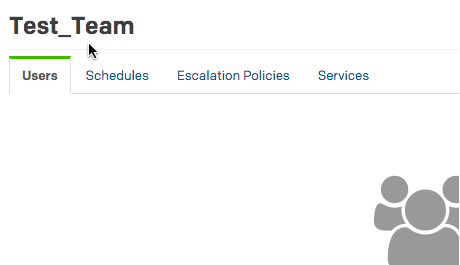 Nope, looks like they users, services, escalation policies, and schedules are still available and viewable using the old tools. I have a nice team pull down. 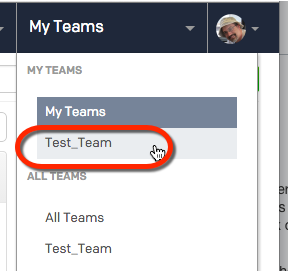 Which looks like it has a bug at the moment Listing "My Teams" and "All Teams" under their themselves. Now choose any tool. If I chose users. I only see the users on this team! 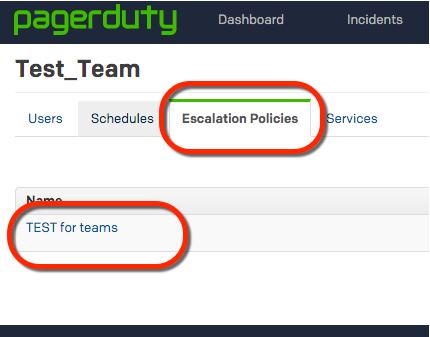 Escalation Polices… only escalation policies for this team. Here is the reason to set up Teams! 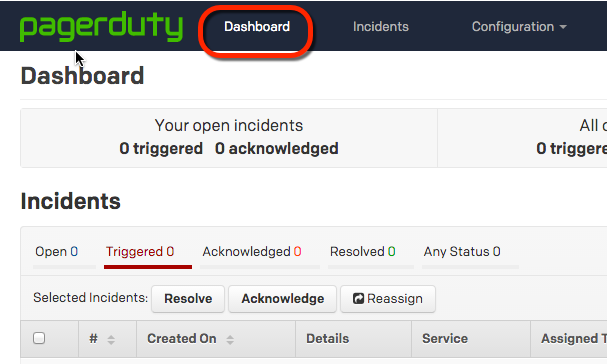 It filters Incidents! This is a new Team I made with no incidents and no history of incidents exists so none is shown. 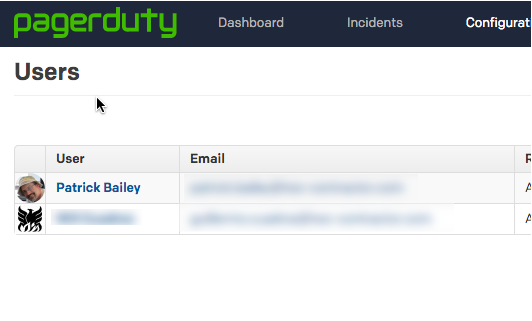 This is nice, I personally have stepped on toes when I accidentally resolved someone else's ticket. I thought I was closing my own for my team but I accidentally closed one from another team. This can help prevent that. OK I like teams. It may be Beta but it’s a very strong useful Beta, go ahead and use it! 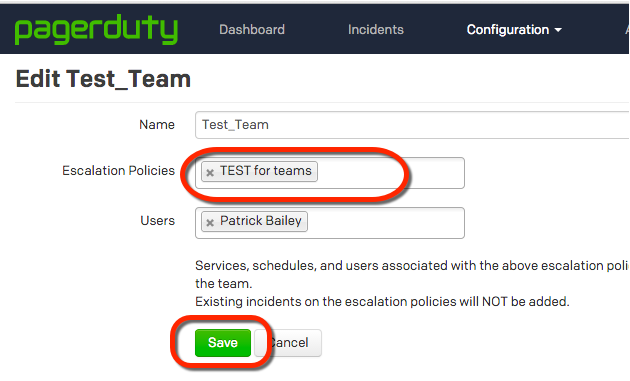 How to Create Teams in PagerDuty?